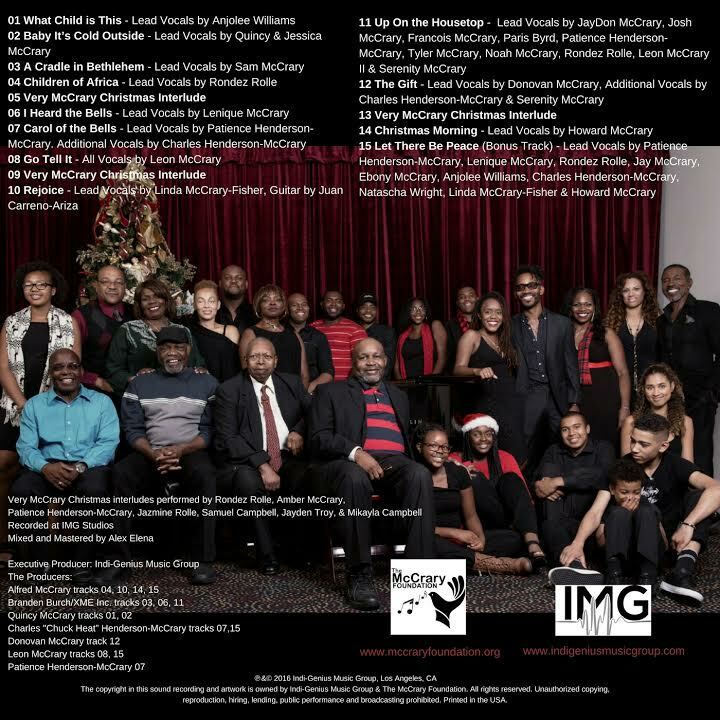 Musical McCrary Family Offers Excellent Contemporary Christmas CD For Charity - TheUrbanMusicScene.com | Music Reviews! On the contemporary side, highlights are a cool down tempo techno spin on “What Child Is This” featuring singer Anjolee Williams and produced by Quincy McCrary, the percussive care package of love to the “Children of Africa” featuring Rondez Rolle and produced by Alfred McCrary, a slick rendition of the endlessly malleable “Carol of the Bells” featuring Patience Henderson-McCrary and produced by Charles Henderson-McCrary, and a super cool arrangement of progressions for “Up On The Housetop” featuring an assemblage of the younger McCrarys. 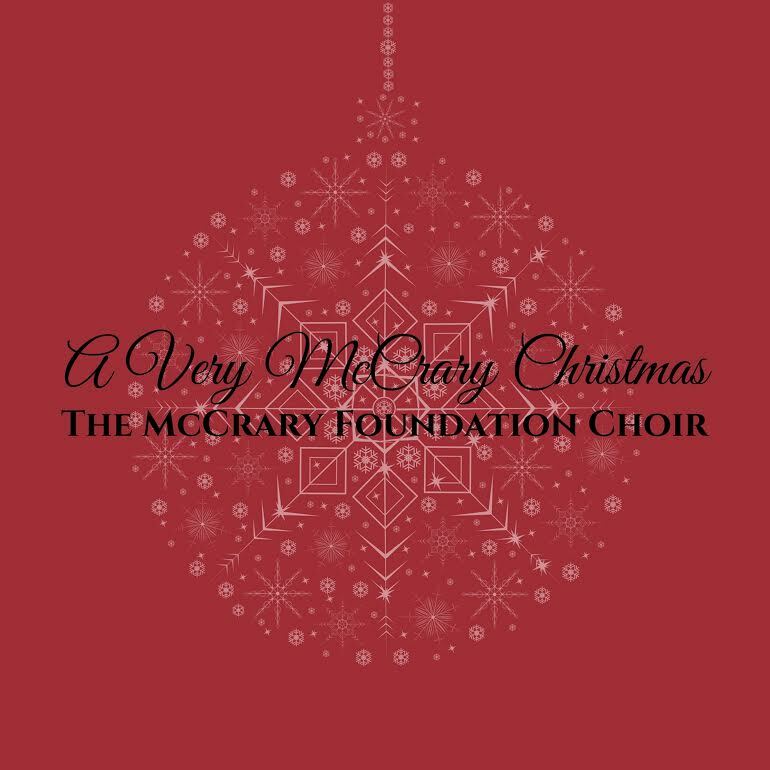 The collection’s heaviest numbers are a sobering reminder of the humanity behind the holiday “The Gift” featuring Donovan McCrary (stressing the importance and need for more giving than receiving) and the choral bonus track “Let There Be Peace” (musings on the dark side of the earth and a prayer for peace “starting with me” for “we are all the same”). The one song that could have used a lil’ more cinnamon and nutmeg is the duet “Baby Its Cold Outside”…but it’s tricky to come behind the many legends (including Ray Charles & Betty Carter) that have teamed up on this seductive number and escaped the walk of shame to make it fun for all.